No no no, I have not forgotten the sweet! 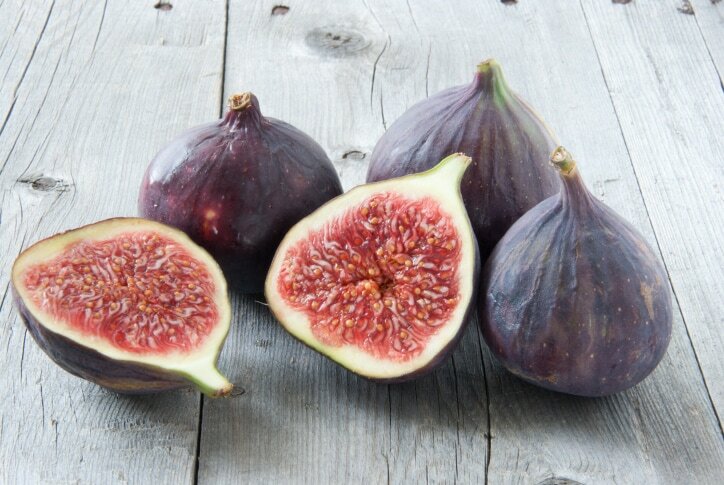 Nor has Malta 🙂 Apart from the Nutella pastizzi that I mentioned in the first Malta article, you can also find date pie, almond pie, cannoli, honey rings, nougat, and also the fresh figs. 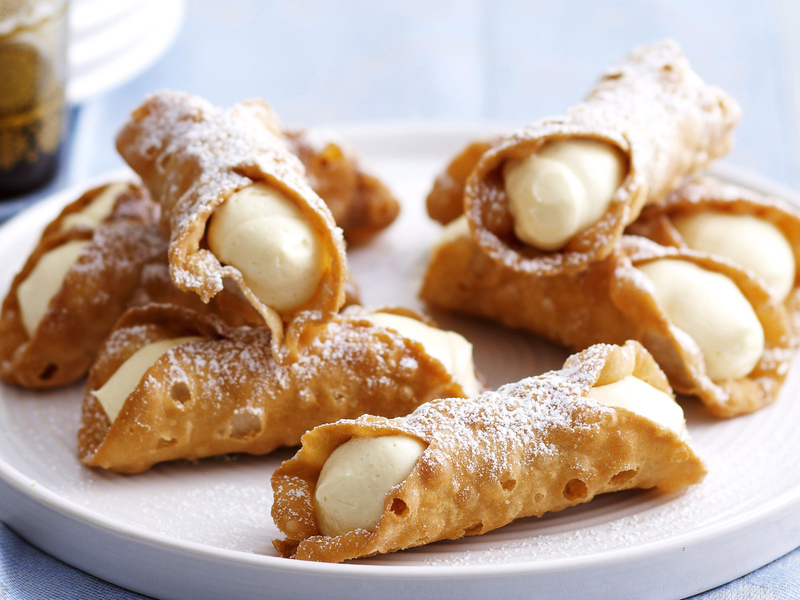 Cannoli are a type of dessert originated from the Sicily. It is a tube shaped fried pastry dough filled with soft and creamy ricotta. The fancy proper cannoli can be found in almost all the restaurants, but it seems that they only serve it for special occasions like holidays. If you want it during other times, you can still sometimes find them in food shops, or maybe pastizzeria. Honey rings (Qagħaq tal-għasel) are definitely something interesting to try. It’s a sweet pastry with treacle mixture. It has a very interesting taste that I am not sure about what exact ingredients bring with them. But I am guessing the small dose of rum might also contribute the deliciousness. Honey rings are more like a snack thing, so you can easily find them in many shops or from stands at local village fests. By chance we found some nougat, which were locally made in one of the small village in the south of Malta. Rich sweetness accompanied with almond nuts and sometimes also dry fruits. For you who have sweet tooth, it is a pretty good choice. Malta is a country with incredible history, is a great place for a sunny holiday, and is definitely a land that makes every foodie happy. So, don’t miss it!